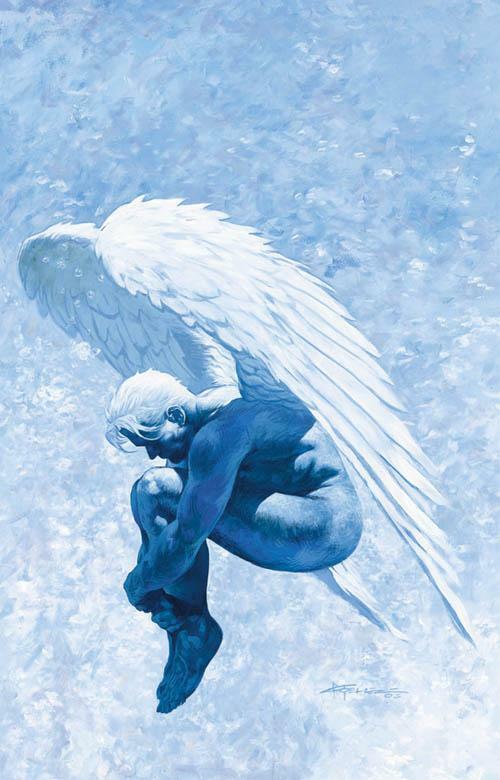 I started a petition once to try to get DC to do Deluxe Editions of Lucifer, but I couldn’t even get anyone to give a damn on a message board set up specifically for Vertigo titles on the DC website. Doesn’t say much for my organizational and inspirational skills. I’ve been wanting to read that series for years.